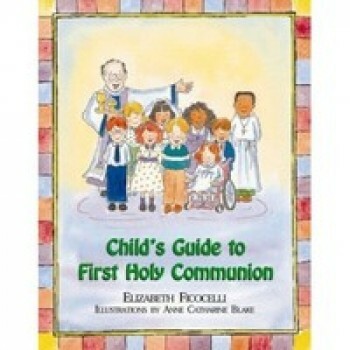 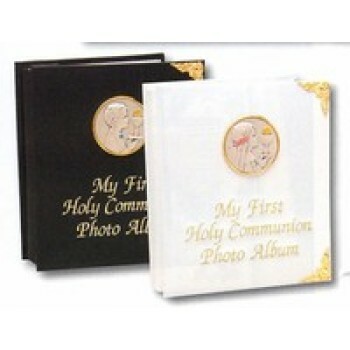 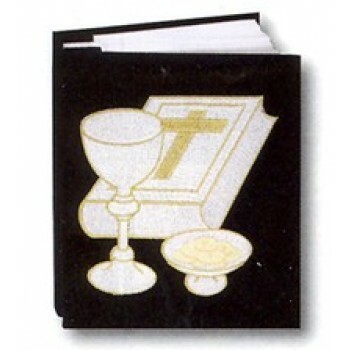 A child's First Communion is considered on e of the holiest milestones in their life. 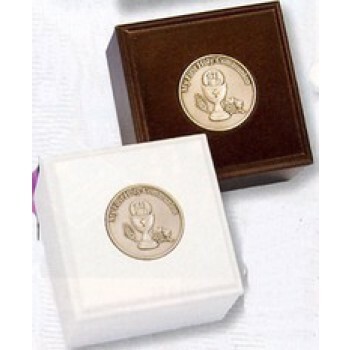 The occasion is usually marked with a special ceremony and a party where the friends and family of the child can celebrate the achievement. 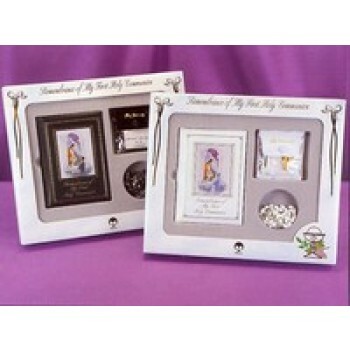 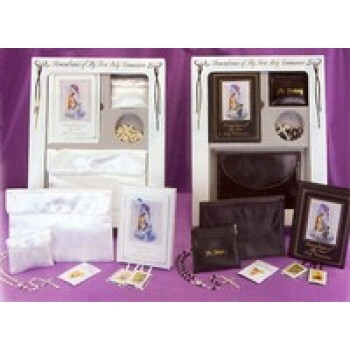 Typically, guests attending the ceremony or the reception that follows bring special gifts for the child. 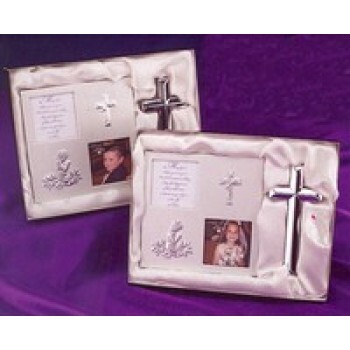 The gifts are meant to help make their memories everlasting. 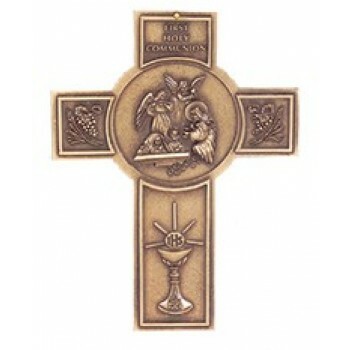 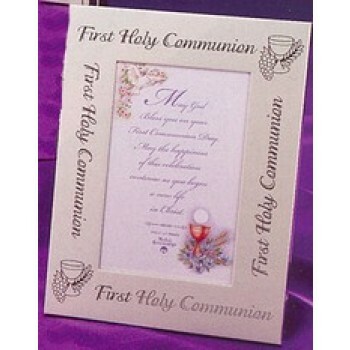 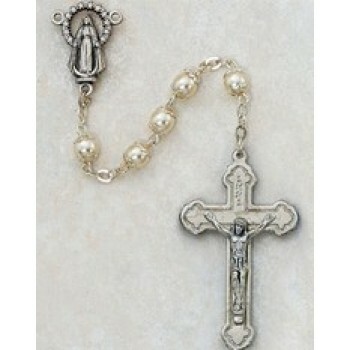 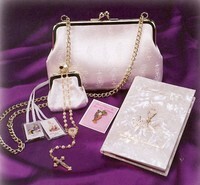 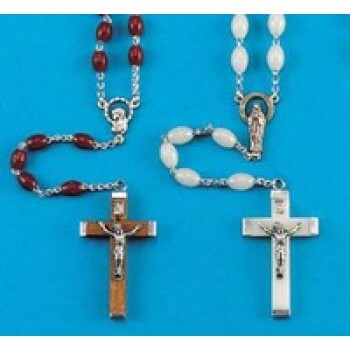 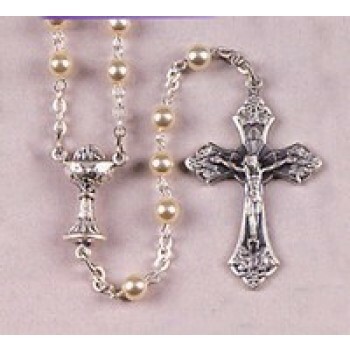 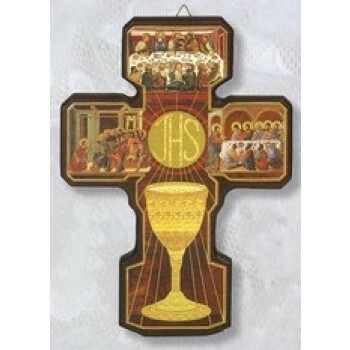 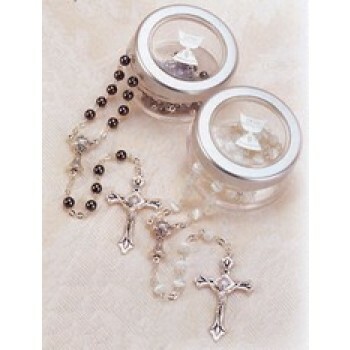 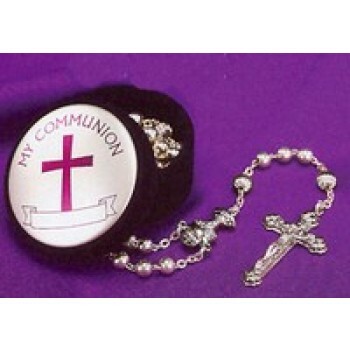 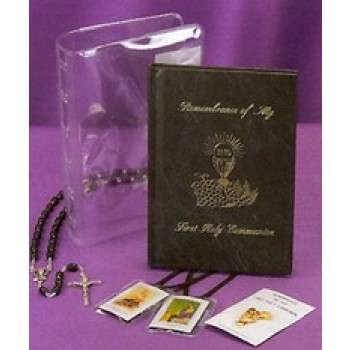 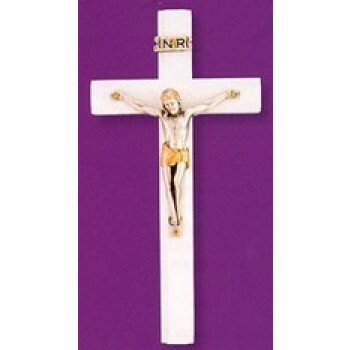 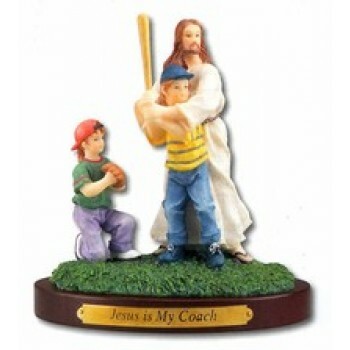 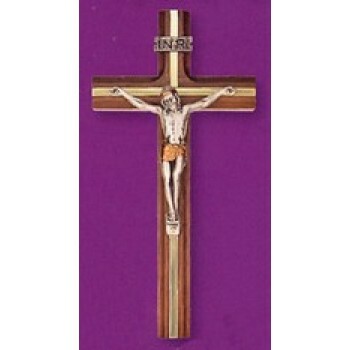 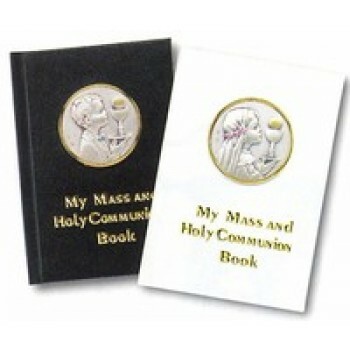 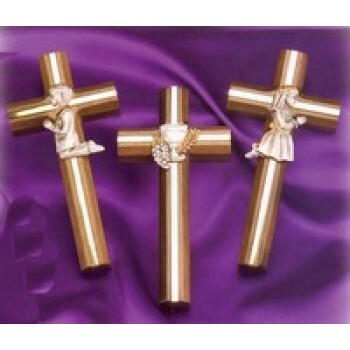 Our selection of First Communion gifts include rosaries, pendants, frames, Jesus sports figurines and much more. 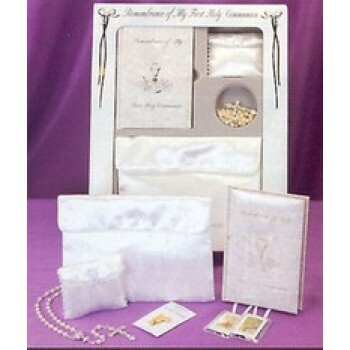 The type of gift you choose will likely depend on the role you play in the life of the celebrant. 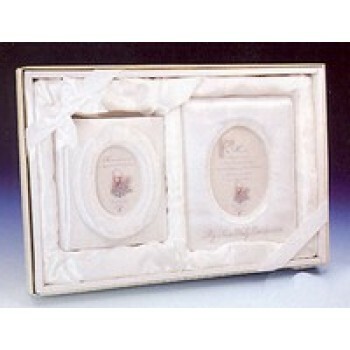 A close relative like an aunt or uncle may present the child with a more extravagant gift than a distant friend of the family. 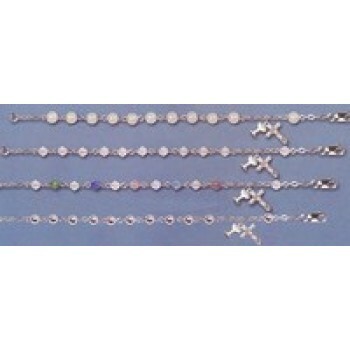 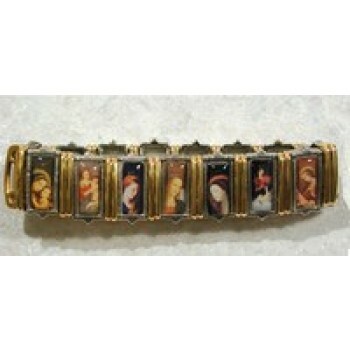 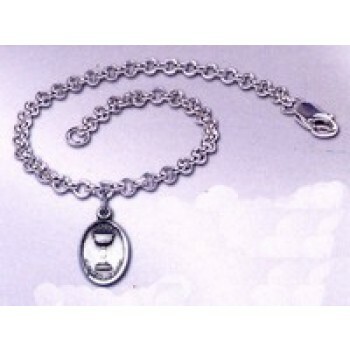 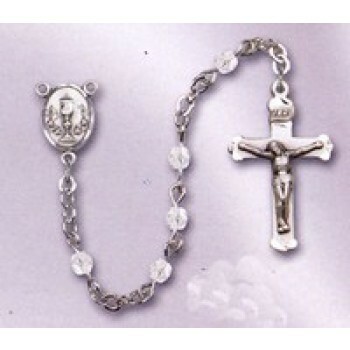 For close relatives and good friends, a beautiful rosary bracelet or communion gift set may be a great choice. 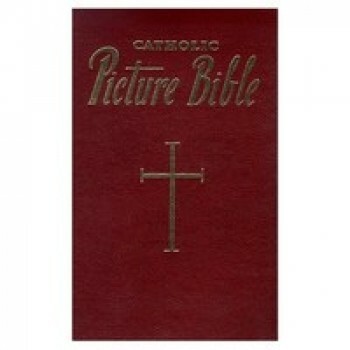 Others may opt for a colorful children's Bible or prayer book. 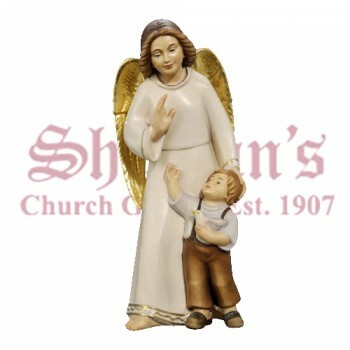 Whatever type of First Communion gift you're looking for, you'll find the perfect choice at Matthew F. Sheehan. 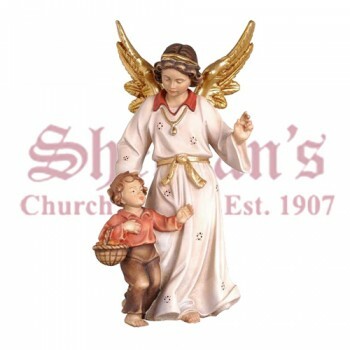 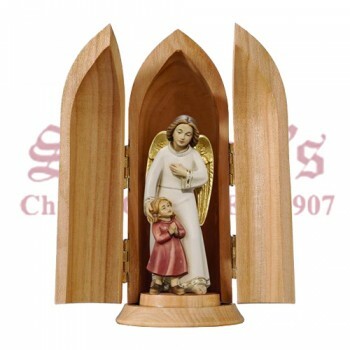 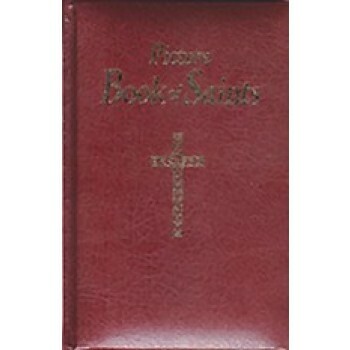 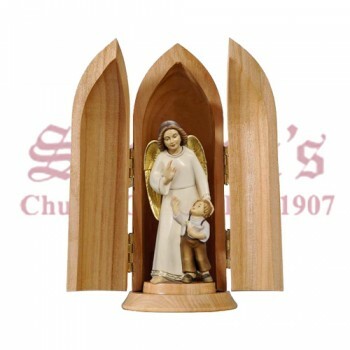 Our impressive selection of items and low everyday prices make us your number one choice for religious gifts for all occasions. 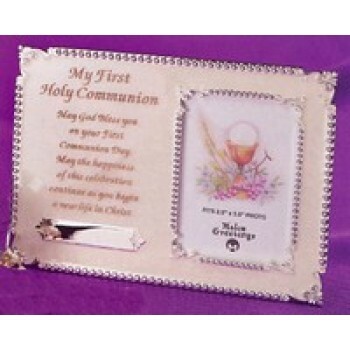 Browse our selection of First Communion gifts to find the perfect choice to commemorate the special occasion.